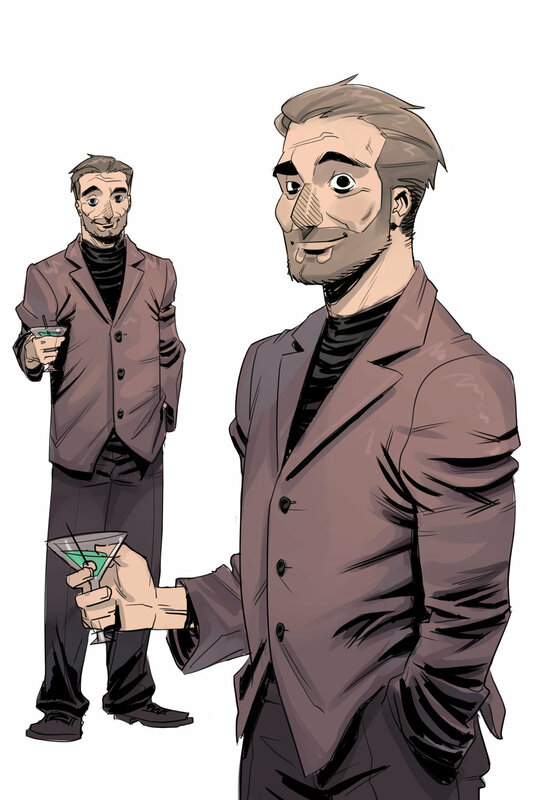 The Harcourt Legacy is a self-contained three-issue story. The trade paperback collection is out now from Action Lab. Get the trade paperback from your local comic store, or order online at Amazon.